While thumb-typing on your smartphone screen may be good enough for tweeting or texting, more wordy activities like typing long email messages, taking notes at conference sessions or writing documents are gruelling at best. For that, you need a physical keyboard. 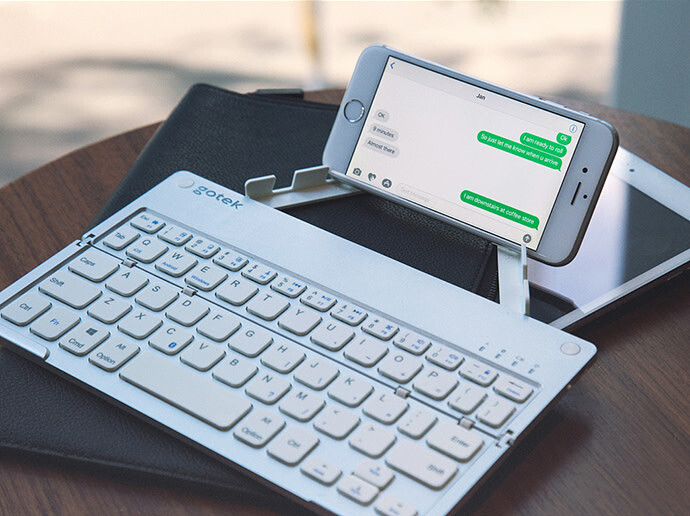 Gotek Foldable Keyboard is compatible with all modern portable devices, it supports Windows, Android and iOS tablets and smartphones. 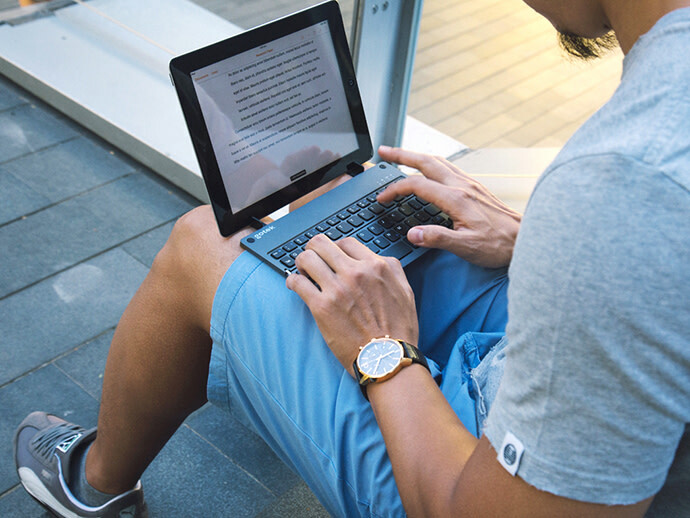 Double folded keyboard with magnetic design has a built-in stand, which can support devices with up to 10” inch screen size (without protective case). 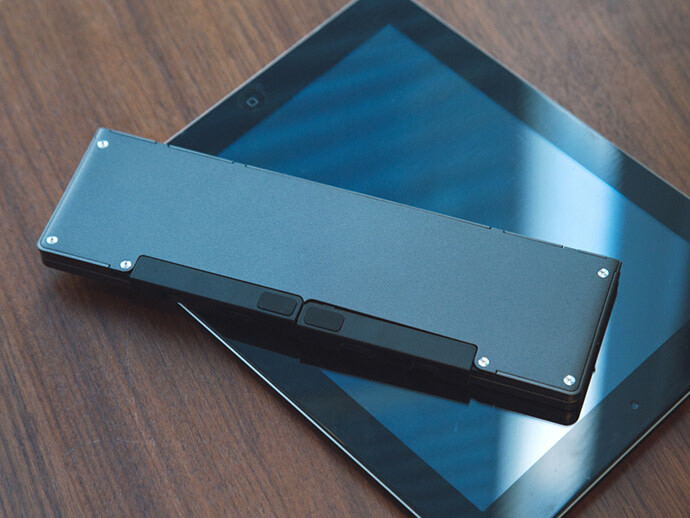 Universal Foldable Keyboard is the perfect travel companion— it’s ultra-thin, lightweight, compact design lets you easily take it wherever you go so you can get more done on your tablet or smartphone no matter where you are. Mini pocket size, it weighs only 158 grams (0.34lb) and only 6 mm (0.23 inch) thick when unfolded. Easy fold up & out to carry around. 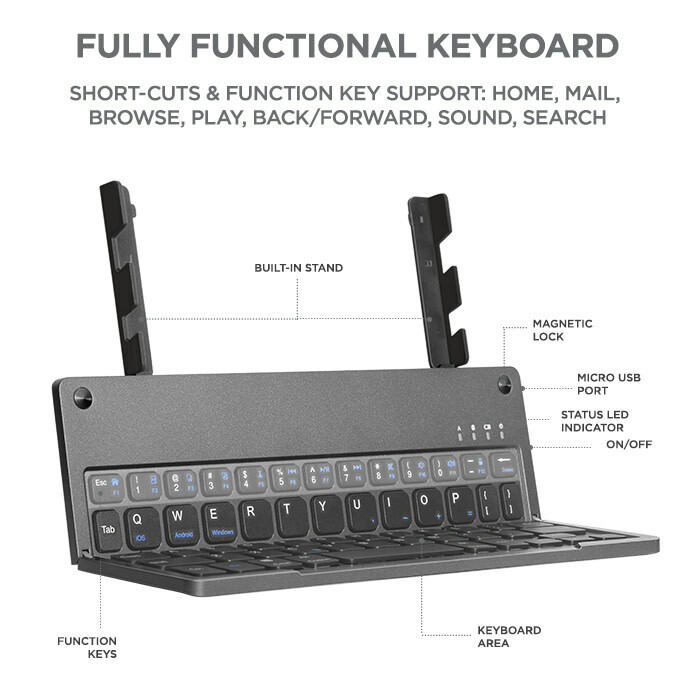 The keyboard featuring powerful magnets on both sides to ensure the fold, the built-in stand construction works like a lock and holds it folded in your bag or pocket. The design of a flexible built-in stand lets you use with any of your mobile devices: iPad, iPhone, Android and Windows-based tablets (including Amazon Fire) and smartphones. 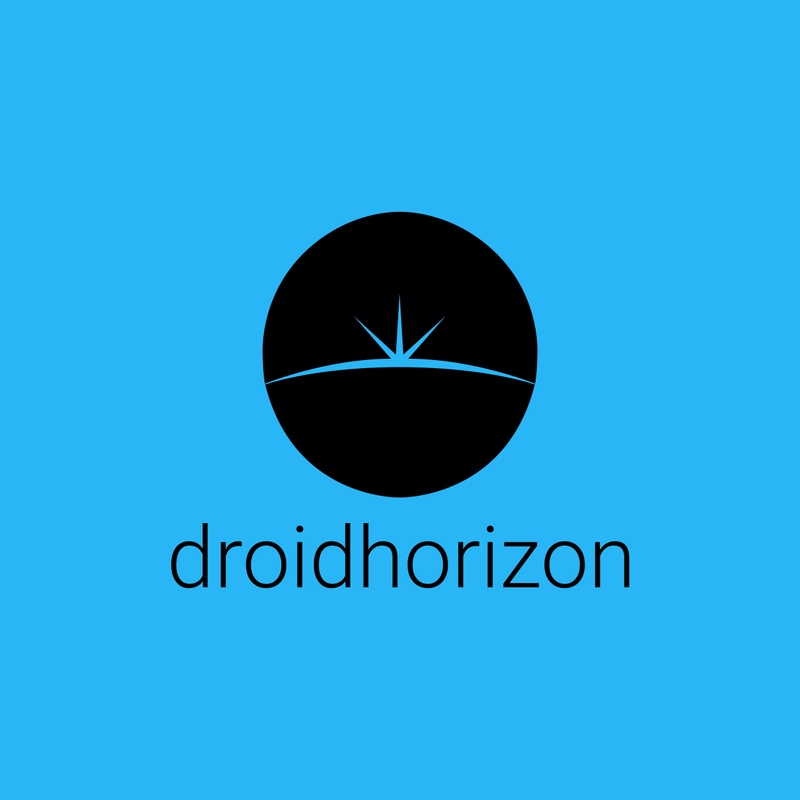 All of the devices can be connected with a single touch, stable connectivity ensured by Bluetooth 4.1. Rechargeable lithium-ion battery and small power consumption give you up to 60 hours of writing time & standby time up to 3 months with only one charge.